As a disclaimer, those who are looking for a fashion blogger, I am not it. My focus is targeted to event planning and marketing. The actual clothing is not. The day began at Nolcha Fashion Week, which was my first time there. There were five collections (Baruni, Antonia Paris, Rebeca Tiago, Riza Manalo, and Castro-Rojas) presented at the show we attended. Adrienne Bailon even made an appearance. Then a launch party was on the agenda but because of lack of time, we headed straight to Pamela Quinzi's... party (post about that tomorrow). At Mercedes Benz Fashion Week (MBFW) there is a clear attendee roster. Buyers, Stylists, Celebrities and other fashion influences. The event is a lot about money and glamour. 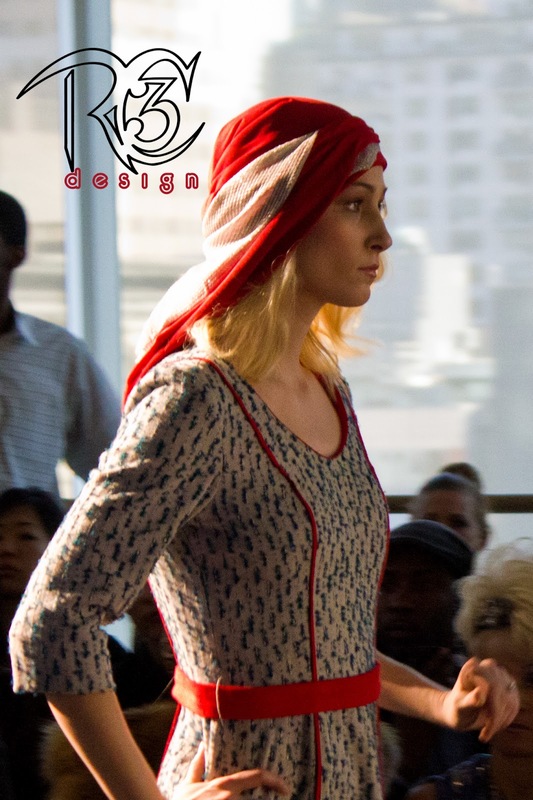 Meanwhile the Nolcha Fashion Week seems to be more about support and the road to success. I say this because as the people piled in at Ailey Studios, there were more wide-eyed attendees who were just excited to have an opportunity to be at attendance to a fashion show. This is a quality that many MBFW goers lose. But there was also the common interest in finding something new and fresh in the air. These events say "show is at 8:00" but actually begins at 8:30. This is a similarity that both fashion weeks. But MBFW has shows that you wait 30 minutes for but they last about 12 minutes. The part I like about Nolcha is there are numerous collections shown at once. Therefore the 30 minute wait ends up being more worth it. There is definitely a difference in venue and audience size. But isn't the saying "quality over quantity"? In the end, I surprisingly found myself torn about which I prefer. Maybe that's why they have both; so I don't have to. 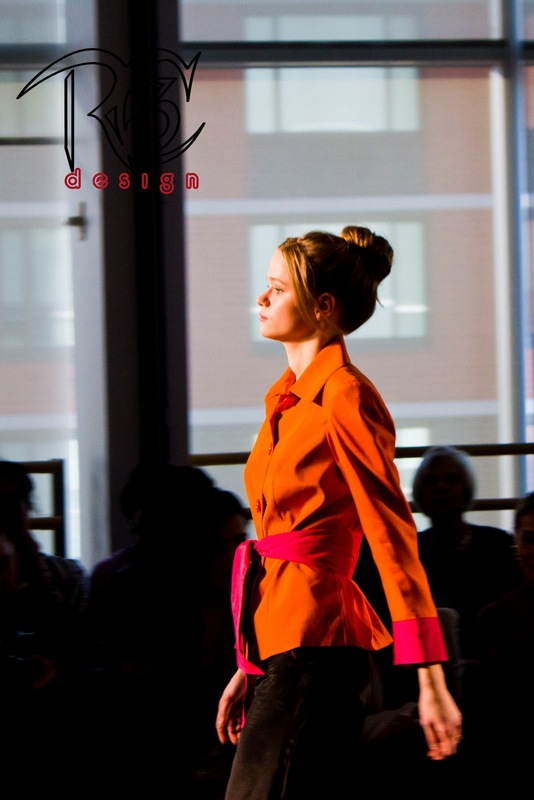 I stumbled upon a designer I did find worth mentioning. Rebeca Tiago. You know this is true because I remembered her name and line without using google to look it up. Gorgeous clothes and Creative technique. Essential item was a red star she strategically placed on models. As well as her name. Brilliant. What were your favorite collections from yesterday?